I admit to having bouts of sentimentality, and there have been plenty throughout this countdown. 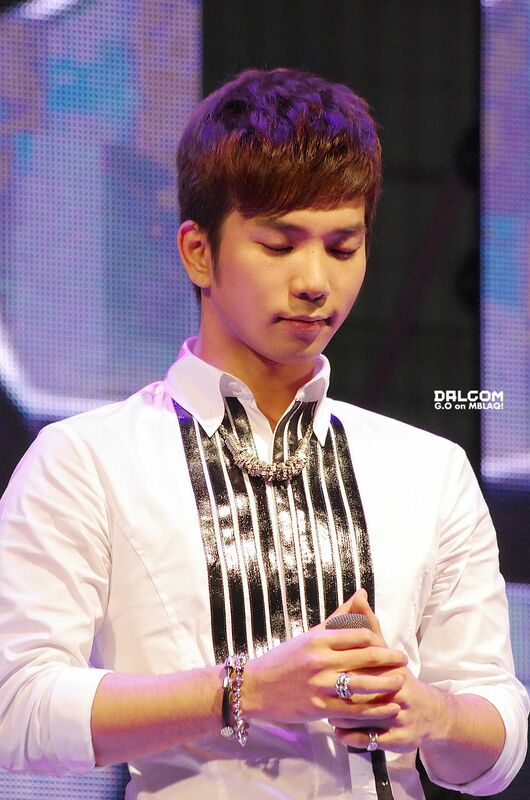 I find myself today reminiscing over G.O’s last stage before he entered the army. It seems as if the culmination of his days of service and the momentum towards completion are filling me with a mixture of both nostalgia and eager anticipation. 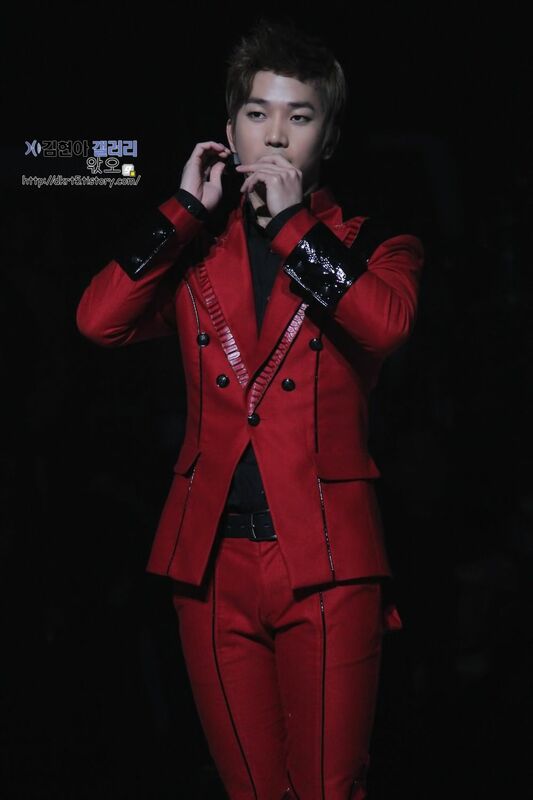 His last stage was a solo stage and his first stage following discharge may also turn out be a solo stage. See how this renders me simultaneously sentimental and excited?! 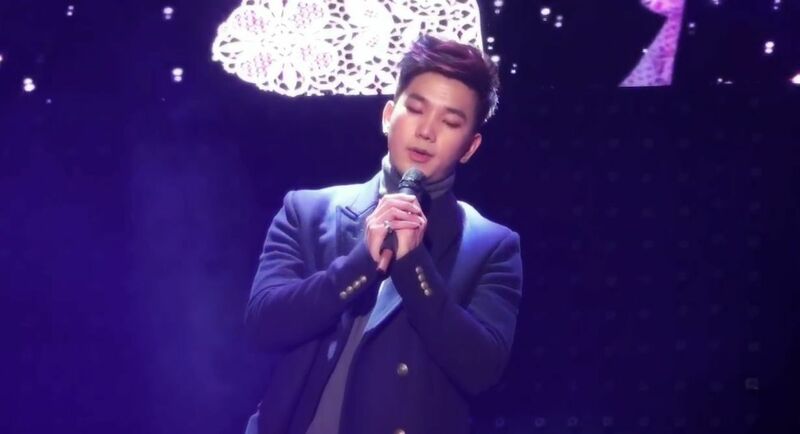 I will let my nostalgia then carry us back on this Fan-Camming Friday to that last stage in February 2016 [I.Callist Idol Vocal Concert] with G.O’s moving performance of 사랑은 차가운 유혹 [Love Is A Cold Temptation]. 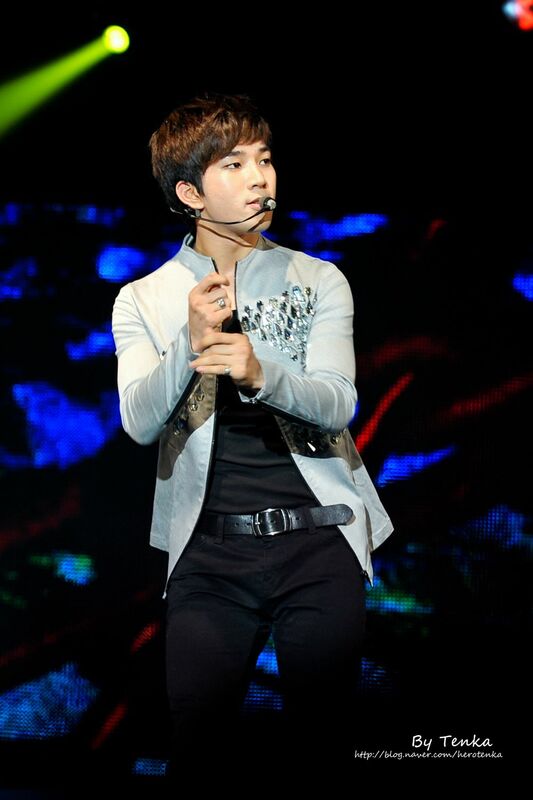 Categories: G.O Military Discharge, MBLAQ Musings, The G.O Files | Tags: G.O, G.O images, G.O in concert, G.O Live On Stage, I.Callist Idol Vocal Concert 2016, 정병희, 지오, Jung Byung Hee, Jung Byung Hee images, MBLAQ G.O, MBLAQ G.O images, MBLAQ G.O in concert, MBLAQ G.O Live on Stage | Permalink. As I sat down to contemplate the next installment of The ABC’s of G.O, I discovered the letter U to be surprisingly adjective-friendly but am settling on one that is most pertinent given the fact that G.O has been away from the music and entertainment scene for nearly two years now. 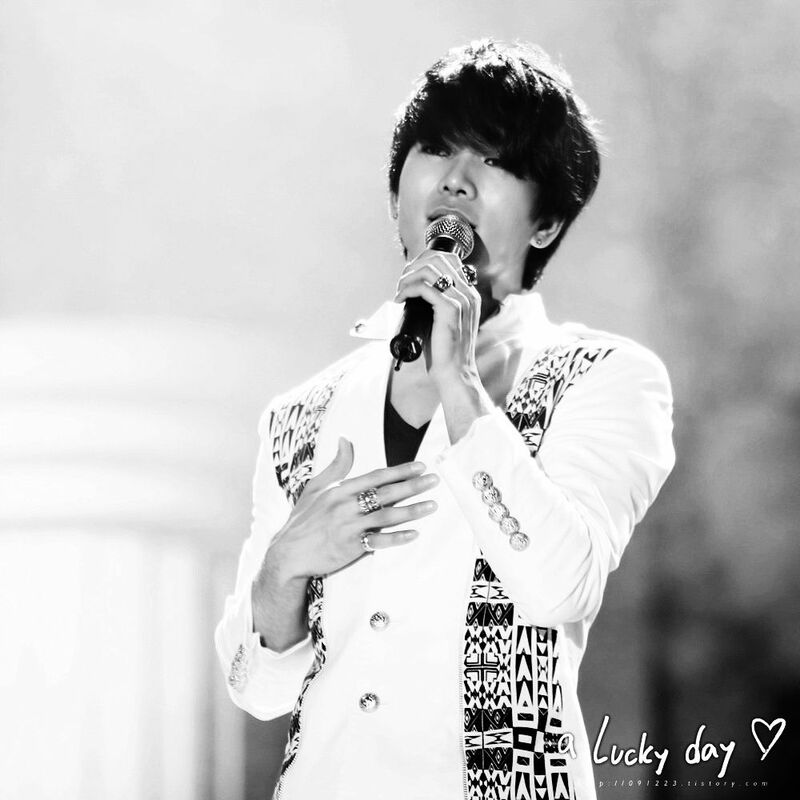 I have done my very best here over these past 680 days to join in the plight of making and keeping G.O . . . unforgettable. 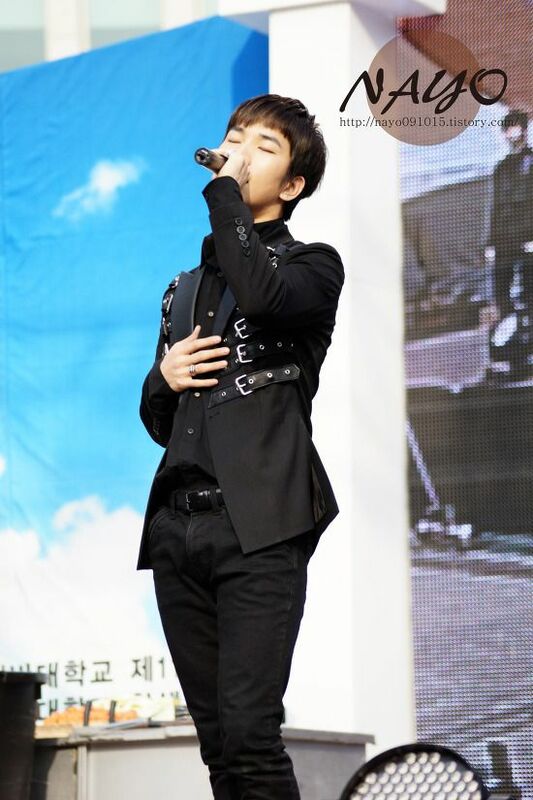 Categories: G.O Military Discharge, MBLAQ Musings, The G.O Files | Tags: Countdown To Discharge, G.O, G.O images, G.O in concert, G.O on stage, G.O's Military Service, 장군, 정병희, 지오, Jung Byung Hee, Jung Byung Hee images, MBLAQ G.O, MBLAQ G.O images, MBLAQ G.O in concert, MBLAQ G.O on Stage, MBLAQ in Concert, Seoul Sangam World Cup, The ABC's of G.O | Permalink.